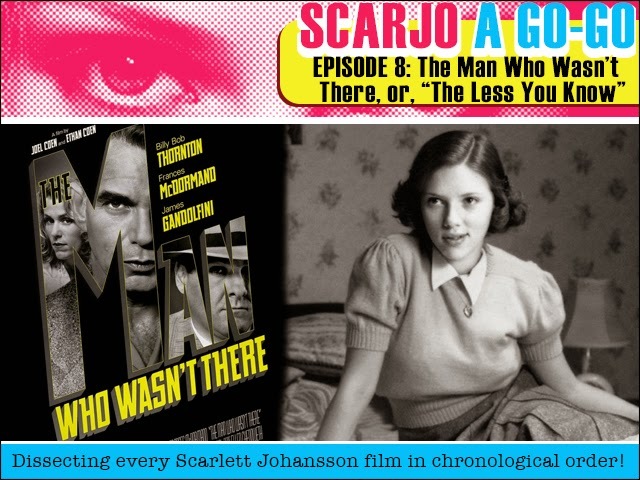 Scarjo A Go-Go Episode 8: The Man Who Wasn't There, or "The Less You Know"! This week is the Coen Bros' excellent black and white noir thriller The Man Who Wasn't There, featuring a blossoming Scarlett Johansson in a very memorable role with a twist! For many of us, this is where it all began! Revisit this wonderful film with me and learn why everything we think we know is wrong! Usually the season opener and second episode of a new season of Doctor Who are among my favourites. Traditionally, a lot of the time we have a new companion or Doctor to contend with and sometimes even a new villain. 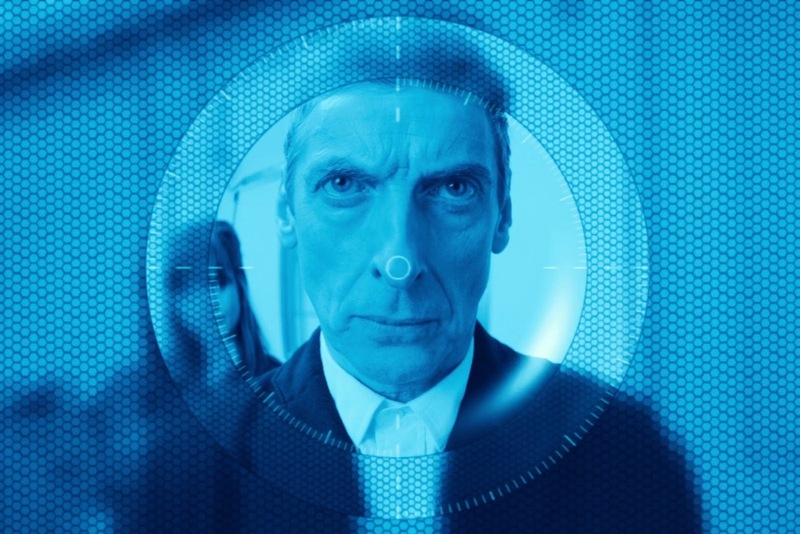 After last week’s lacklustre Deep Breath, this week we had Into the Dalek, an episode that for all intents and purposes should have been riveting. It was pretty good, certainly something new compared to where we have been with Daleks before, but it still lacked punch. We continue our readthrough of Jim Butcher's uber-popular urban fantasy series The Dresden Files today with book twelve-and-change, Side Jobs. The continuing plan is to do a book a month on the first Tuesday of each month, and with 16 books on the publication schedule between now and when our readthrough is over, our reading list should be pretty full for the foreseeable future. For those reading along, we are going via publication order, so our next entry will be the follow-up to Changes, Ghost Story. 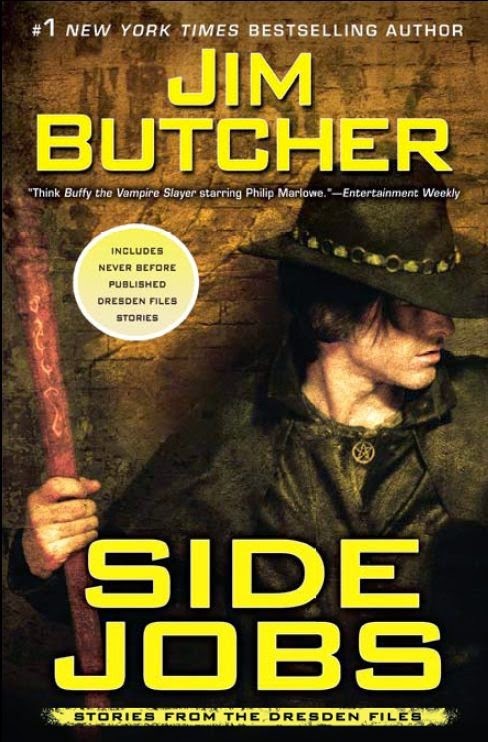 As for Side Jobs, the tales within are about as mixed as you'd expect a short story collection of odds and sods to be. 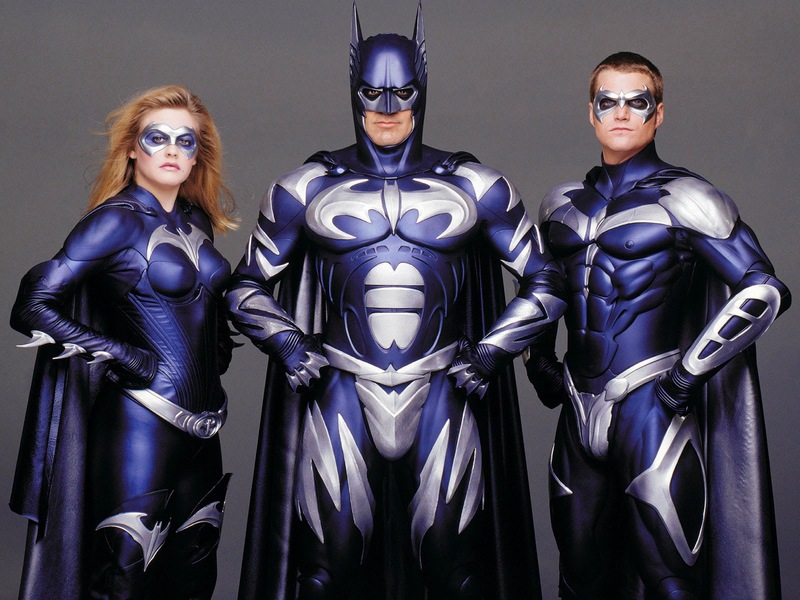 This week we have an ICE time when we read the novelization chronicling the sad, lonely adventures of Joel Schumacher's Batman and Robin! 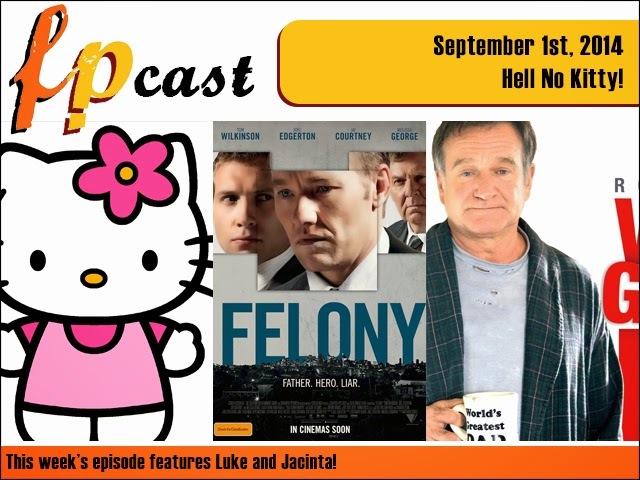 And sliding down the pole with me this time is fellow FPcast host Jacinta! Will our dynamic duo get a FROSTY reception? SNOW! COLD! BRRRRR!